Without a candidate running against her in the Park City School Board District 4 race, it has long been clear that J.J. Ehlers will have a spot waiting for her on the school board in January. Despite that guarantee, not having a challenger has allowed her to remain under-the-radar, while the candidates in the District 5 race — the results of Tuesday’s election were not available as of press time — have been scrutinized in the public eye as they lobbied for votes. But with election season over, Ehlers is hoping her constituency can get to know her before she joins the Board. One of the things she wants residents to understand is her motivation for serving. After her husband passed away in 2012, she began looking for a new purpose. And she believes she’s found it in the chance to help ensure Park City students receive a quality education. 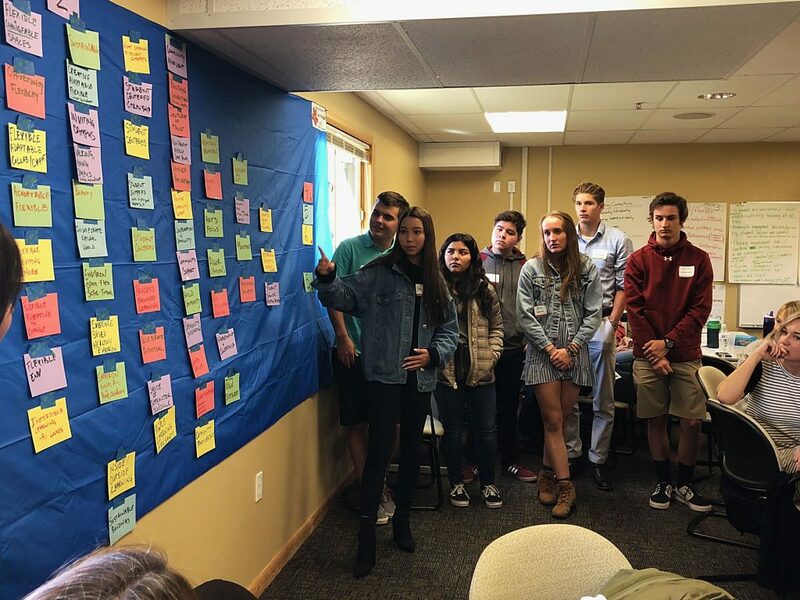 "I wanted to do something that would make a difference," said Ehlers, whose district comprises the Jeremy East and West and Kimball Canyon precincts, among others. "The school board came around at the right time. I felt like it was something I could do." 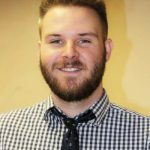 Having closely followed the Park City Board of Education for a long time, Ehlers feels strongly about the issues. She acknowledges the sustainability of the budget and the rapid growth the district is experiencing are among the most pressing, but her chief concern is ensuring the board is accountable. 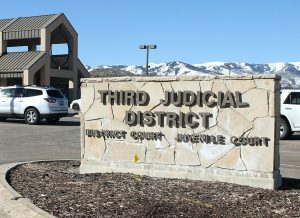 She said that hasn’t always been the case in recent years, pointing toward the proceedings surrounding a controversial $5.7 million proposed building that would house the Park City Center for Advanced Professional Studies, among other uses. In a recent meeting, however, the Board decided to delay a decision on the building to await the findings of the Master Planning Committee’s review of the district’s capital needs. That was a move forward and one that must continue, Ehlers said. She wants the board to follow a strict set of policy guidelines and procedures to ensure transparency, allowing the public to see the paths taken to important decisions. "That would save us so many issues that we’re having right now, with questions that have been arising about decisions the board has made," Ehlers said. "That’s my big focus — making sure the policies and procedures are in place and followed and that they are appropriate and proper." Regarding the budget, which has been in the spotlight since the board approved a property tax increase in September to combat rising enrollment, Ehlers described her views as conservative. One of her priorities will be evaluating many of the district’s programs to see which ones are worth the investment the district has made and which ones can be trimmed. "I think a lot of programs have been brought in without taking a good, strong look at the long-term effects on the budget that they’re going to have," she said. "It’s one thing to have a program, knowing what it’s going to cost you this year. But what’s it going to cost you five and 10 years down the road? Those are the things we really need to be looking at." 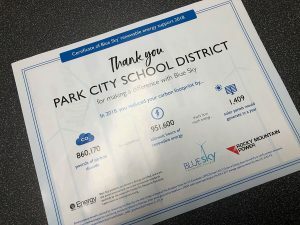 Ehlers also is a strong supporter of smaller class sizes, an opinion she said is informed by the experiences her own children have had in Park City schools. She admits, however, that balancing smaller class sizes with the increased teacher salary demands is a difficult task. "We really do need to look at that," she said. "But right now I don’t have the right answer." Apart from her opinions on policy, Ehlers believes she will bring a strong voice and varied experience to the board. She has been involved in many roles within the district, as a parent, volunteer and employee. 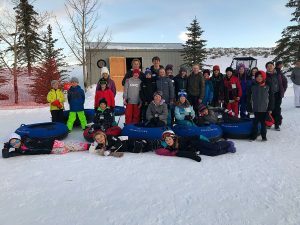 She volunteered at her children’s schools as they moved through the Park City system, and was an education technology specialist at Jeremy Ranch Elementary for three years, beginning in 2009. "I have seen both sides of the coin," she said. " I think where I’ll make a difference in the board is I tend to look at the long-range. I was a quality assurance person. I dot ‘i’s’ and cross ‘T’s.’ I don’t plan on questioning the superintendent’s suggestions for something. I do plan on making sure that all aspects have been looked at. Those are the questions I’m going to ask." She hopes the other board members will be receptive to her approach and open to her opinions, even if they don’t always agree with them. "I want to go forward in a positive manner and go about it in the way I feel like things should happen," she said. "And if they agree with me, they’ll vote with me. If they disagree with me, they’ll vote against me."